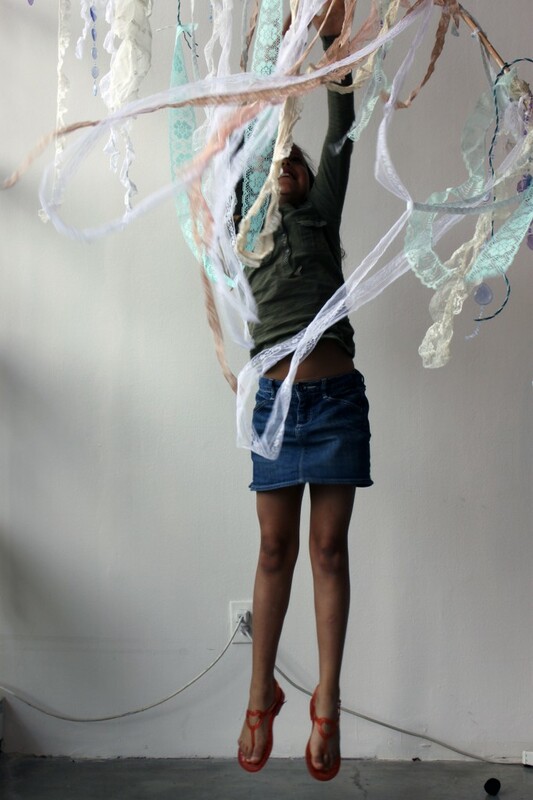 Solange participated in the PLAY FALL REST DANCE project last summer at Open Space Gallery. All the children during that residency were ‘able’. Solange was in Vancouver with her mom and I invited her to be a guest artist in the GRUNT project. She works swiftly, with confidence and great focus. Working with her here magnified the stark differences between doing this project with ‘able’ children and ‘disabled’ children. With the GRUNT group I do not notice the diagnosed disabilities of the participants. But what is overwhelmingly noticeable are their insecurities and low confidence. It is debilitating and the biggest challenge for them and me. Not speaking a word, no eye contact, low inaudible talking, standing frozen in one spot, not trusting themselves to make a decision. My message and instruction to this group of children is that there are no mistakes. That there are no expectations to create masterpieces. That randomness, chaos and freedom reign in this space. Every time I work with them their voices are getting louder, smiles bigger, and they are better able to ask, with confidence, what they need assistance with. Henry even talked to me in the last hour of our second time together. 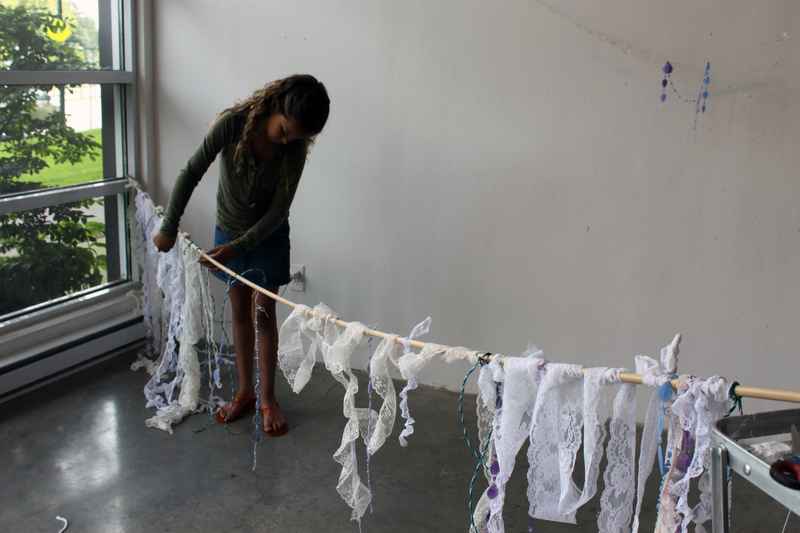 Play, Fall, Rest, Dance is an exhibition project by Valerie Salez. 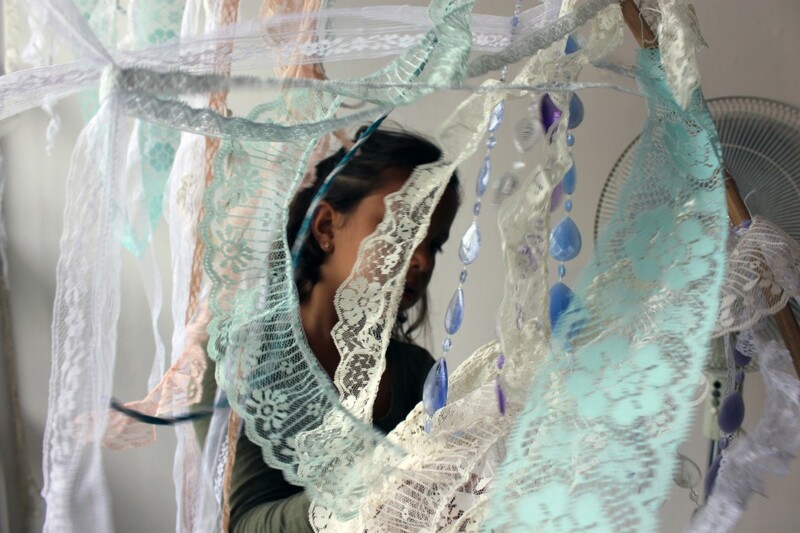 The artist works with children with disabilities to help them explore the creative process of installation making. The exhibition runs from June 3 to July 5, 2014. 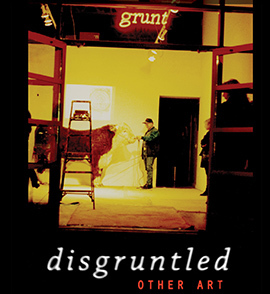 The public is welcome to visit grunt gallery to see the installations that will continuously change and evolve over the course of the project. Download the eBook on iTunes. Subscribe to our free membership newsletter!